BOOKABLE 0-3 DAYS IN ADVANCE then promo code can be used for Last minute bookings to. Thanks we will continue to add functionality. This would be the perfect solution. 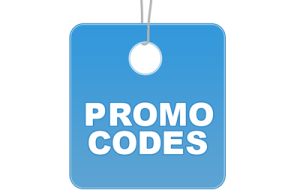 Is it possible to set promo code filed inactive just for certain specials. May bee with a joys on every specials . This means if i have an Lastminute discount special it would not be cumulative with the promo code.